Sponsor S!BH choir and help Sing! 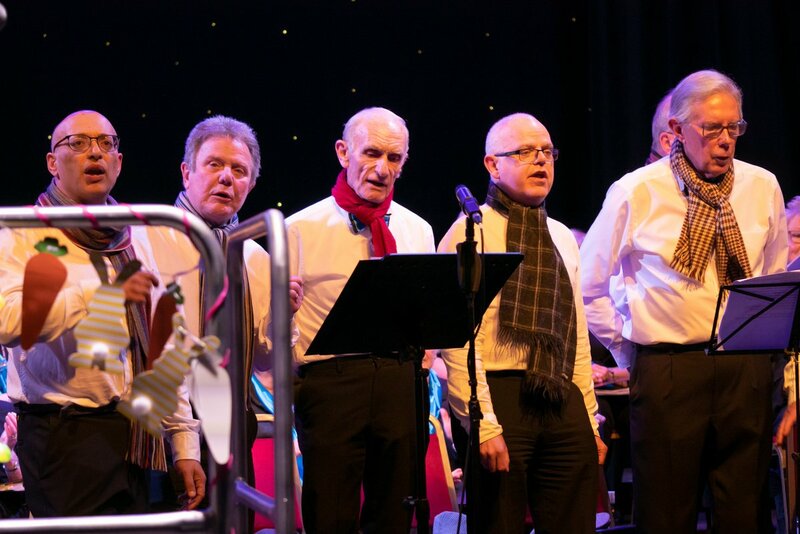 Bentley Heath raise money for local good causes in the West Midlands while promoting your business or services through our social media and concert programme..
Are you looking for a way to get involved in local community events? 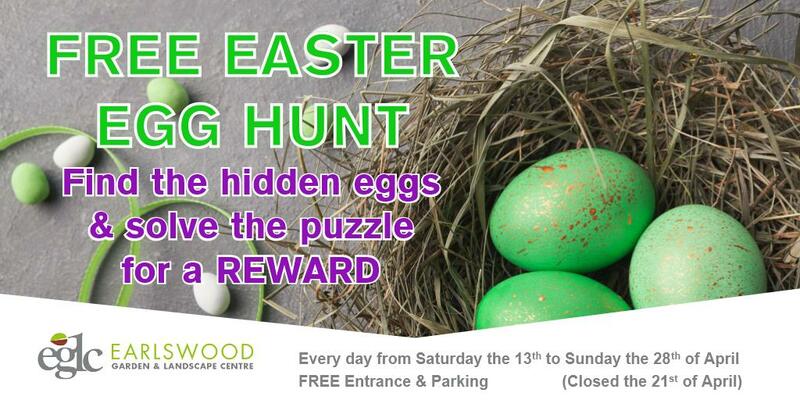 Do you want to help raise money for local good causes? Do you want to build brand awareness in our community? Watch our video presentation and find out how you can benefit from sponsoring our choir. Sponsor S!BH choir and these are just some of the benefits you will get. Sing! 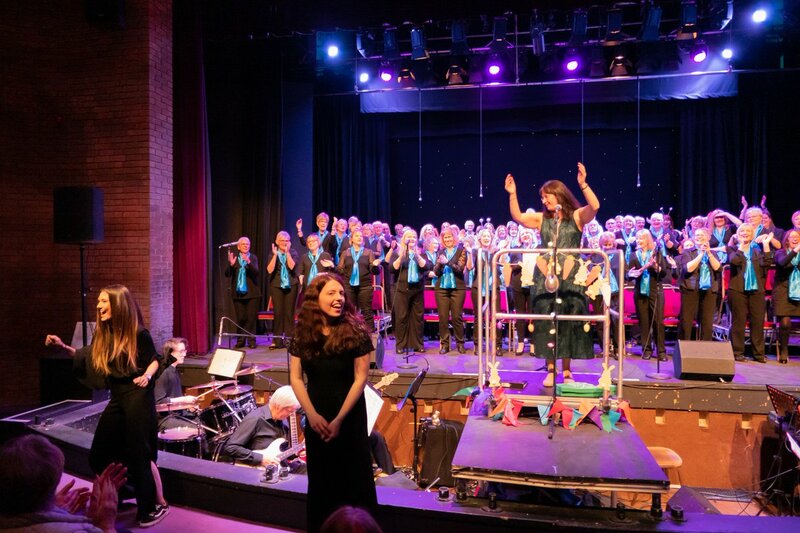 Bentley Heath is a true community choir, open to everyone, singing and performing locally and raising money and awareness for local good causes. Can you help us? 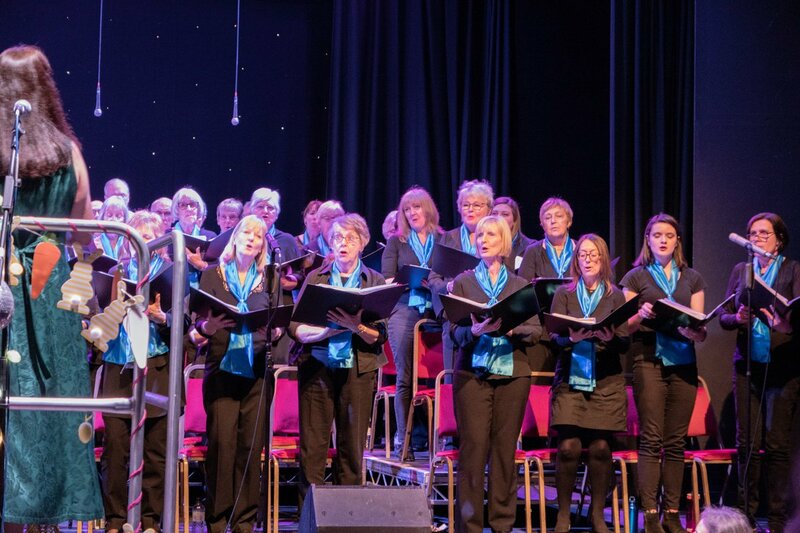 To sponsor S!BH choir, we are asking for a donation of between £500 and £750 which will be used to help cover the cost of our concert season and PRS fees. The choir will only have one sponsor per year which will allow us to focus on your message and our work. 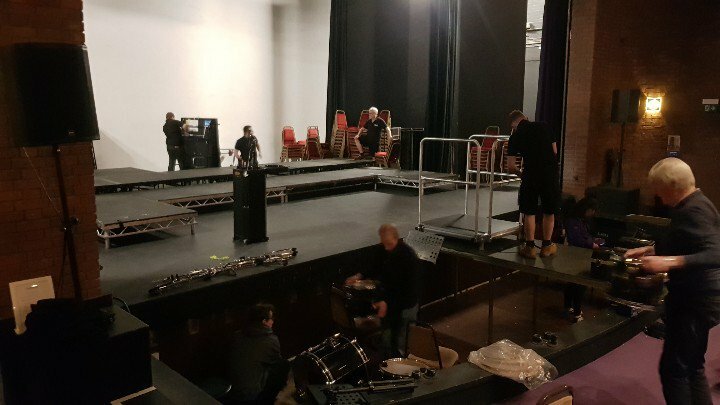 The sponsorship money allows us to meet the costs of performances and help pay for items like catering and hall hire. 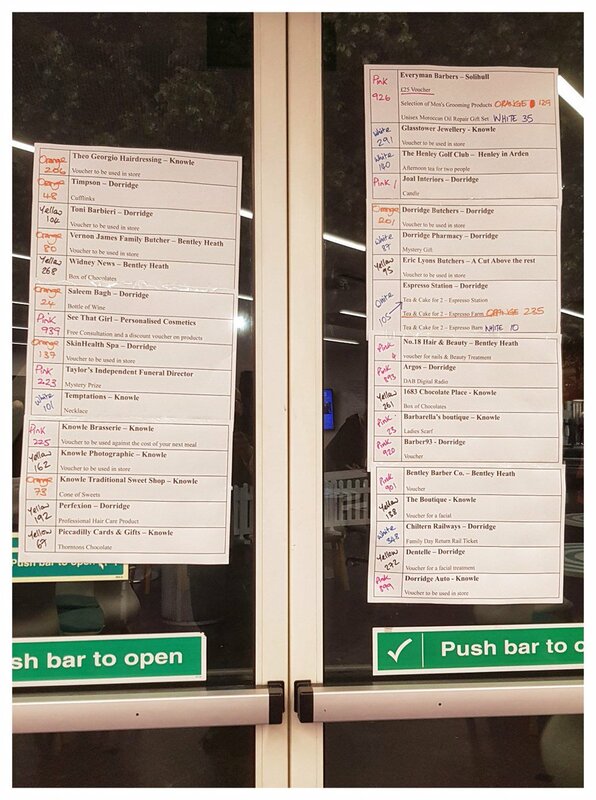 This helps us to maximise the money raised through these events for our annually selected good causes like Age UK (Solihull), Solihull Young Carers and MIND (Solihull). For a full list of charities we have supported Click here. We hope to raise £25,000 by 2020 and need your help to do it. 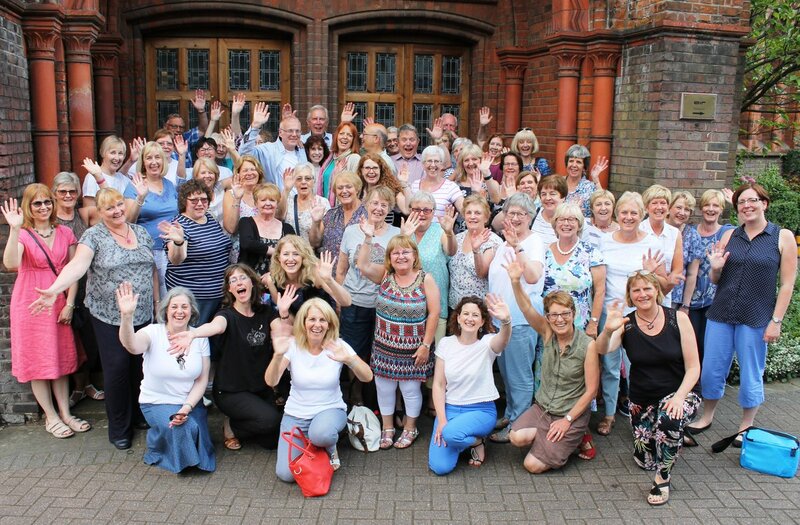 The choir is made up of 130 members from around the Knowle, Dorridge, Bentley Heath, Shirley and Solihull community. We have a very active social networking base on Facebook and twitter and are also developing a YouTube channel. We have some great poster sites in Knowle, Dorridge, Shirley, Bentley Heath and a raffle prize donor programme which puts our posters in a number of shops in the area. 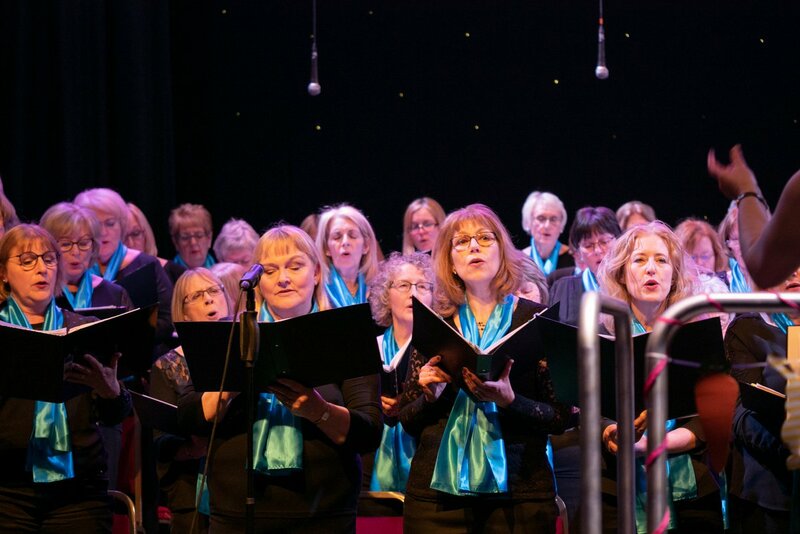 As a sponsor of the choir, you will be mentioned in newsletters, posters, adverts, local papers, social media broadcasts. In addition, you will also have a full page advert in the Spring Sing! concert programme where we usually have a paying audience of 300 people. In short your brand/business will have a lot of visibility in our community. If you would like to sponsor S!BH choir or want more information about being a sponsor then please use our ‘contact us’ button on the left and one of the committee will contact you and discuss how we can work togethe[r.